On 14 September 2017, the Bank of England has brought the new £10 polymer banknote into circulation. The most obvious difference with the old £10 note is that this new note is printed on polymer. Polymer banknotes are manufactured from a transparent plastic film, specially coated with an ink layer that enables it to carry the printed design features of banknotes. The material allows the inclusion of ‘windows’ or clear portions in the design which enhance protection against counterfeits. The £10 polymer banknote is the second banknote that was launched in the new series; it will be followed by the new £20 (2020) banknote, also printed on polymer. 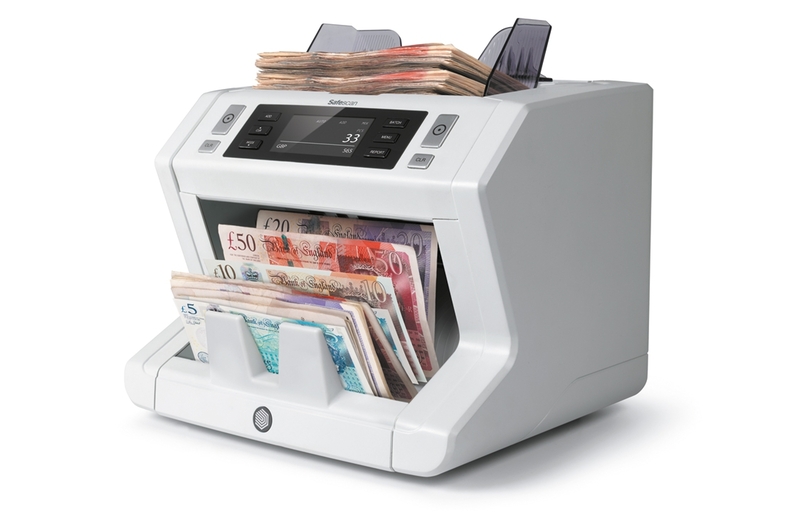 Polymer banknotes are resistant to dirt and moisture so stay cleaner for longer than paper banknotes, and are more durable so will increase the quality of banknotes in circulation. At Safescan we make sure that our devices are packed with the latest software to ensure that they work with the highest level of accuracy and security. 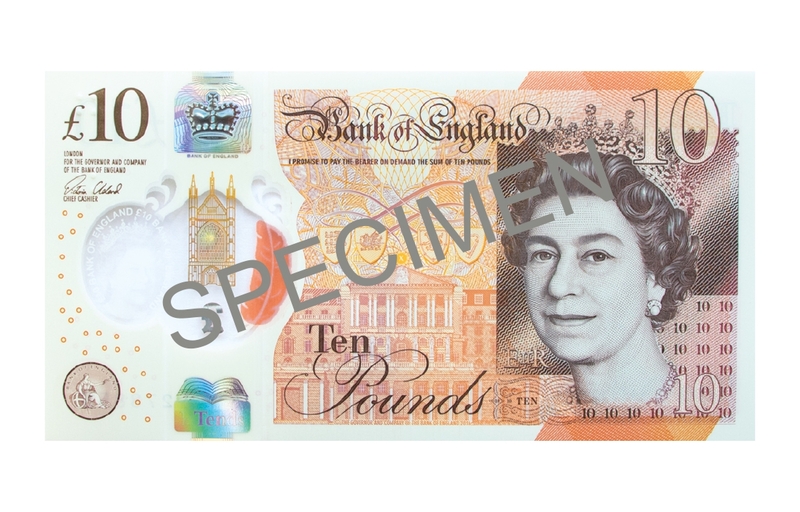 All products we supply are packed with the latest software suitable for the new £10 banknote. For previously purchased products, Safescan offers multiple update packages which can be downloaded for free from the download section. This means that you can continue to count, sort and check your banknotes with maximum security and confidence. On 28 March 2017 the new £1 coin was brought into circulation. 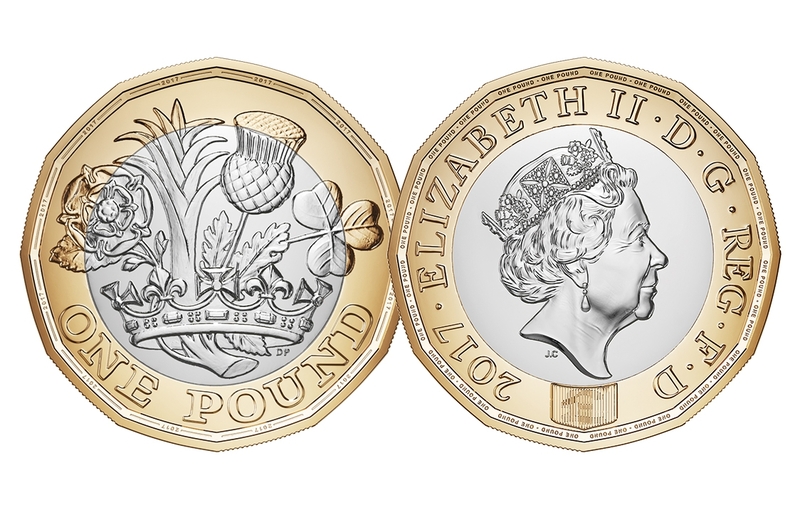 The new £1 coin is a 12-sided, bi-metallic, bi-colour coin with milled edges. The current £1 coin has been in circulation for over thirty years, which is much longer than the normal life cycle of a modern British coin. All high value coins need occasional redesign to keep one step ahead of the counterfeiters. On 15 October 2017 the old £1 coin will be taken out of circulation. The latest version of the Safescan 1250 GBP (Model No: 113-0568) coin counter counts and sorts both the old and new £1 coins. 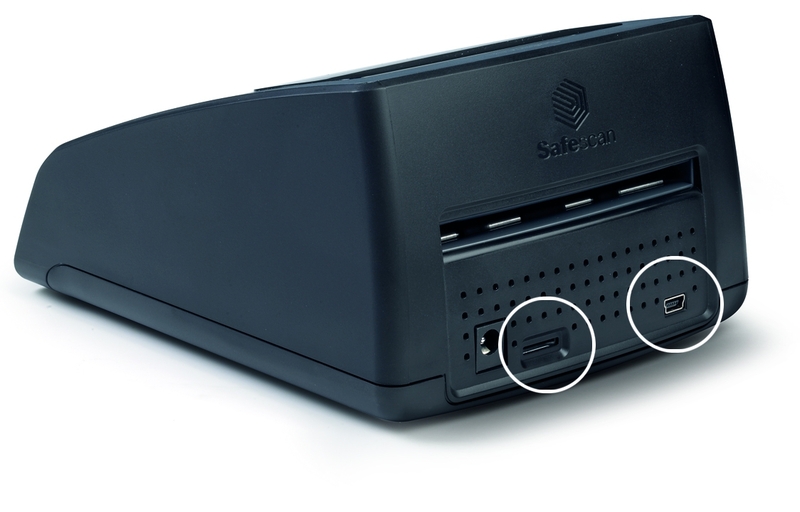 Have you recently purchased the Safescan 1250 coin counter, or are you planning to order one soon? In that case, your Safescan device is ‘new £1’-compatible. Furthermore, the £5 polymer update software that was made available for the Safescan money counting scales already included software to handle the new £1 coin. Visit our download section to find your update package for the new £10 banknote. Simply select your Safescan device from the drop-down list and save the update package to your computer. The package contains the update tool, the currency update file and extensive update instructions in multiple languages. Updating your device is a straightforward process and can be done via the USB port or MicroSD card. It only takes a few seconds, is free of charge, and you'll be ready to verify and count the new £10 banknote.